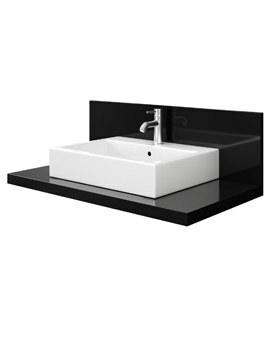 When you think of the brand that is successful in making a style statement and imbuing functionality to bath-ware, Duravit is the name that comes to ones mind. 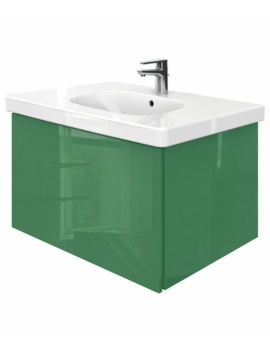 The basin and vanity unit ensemble is a striking example of the manufacturers brilliance in this category. The washbasin has a rounded rectangular shape with a generous platform which is perfect for holding a soap dispenser, toothbrush holder, or cologne bottle. 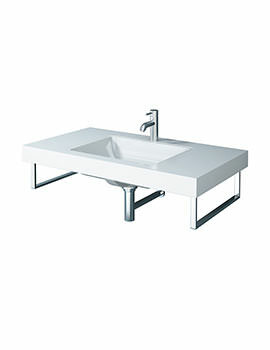 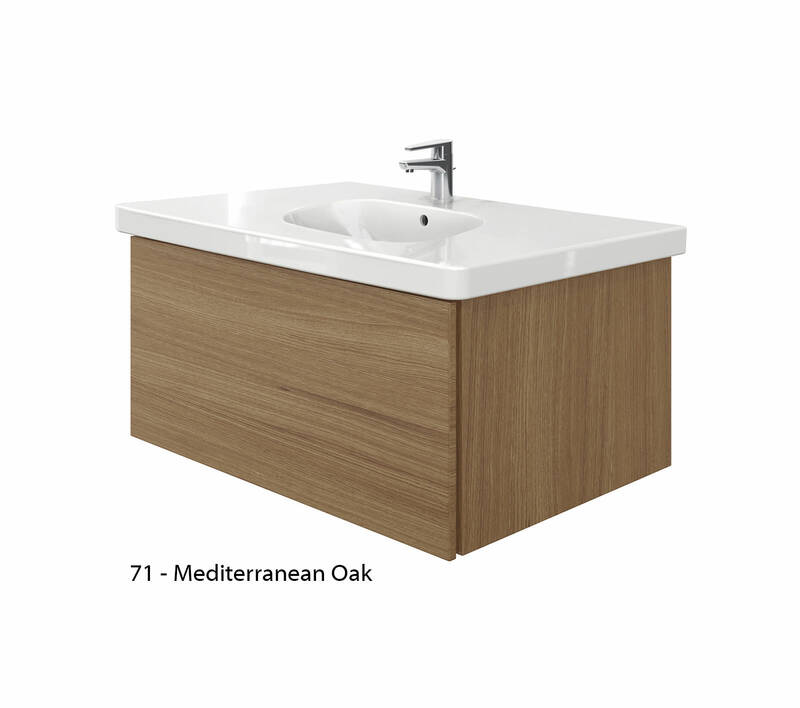 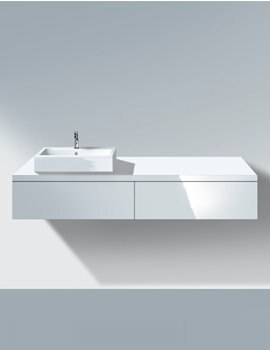 The basin comes in a Brushed Oak finish and is provided with a taphole and overflow. 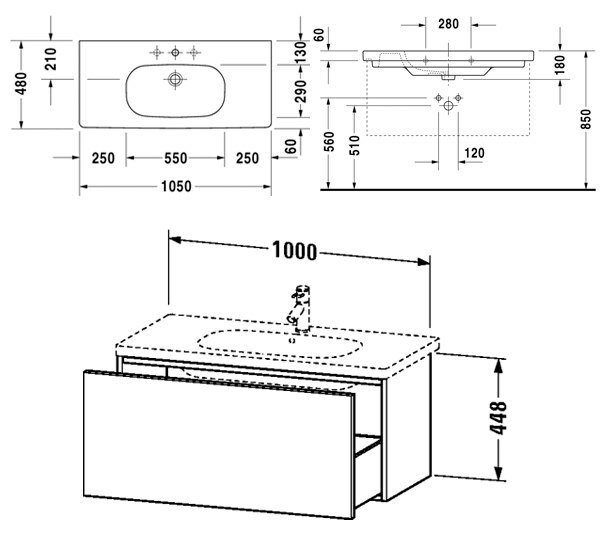 The vanity with one pullout compartment offers a good amount of space to store your bathroom essentials. 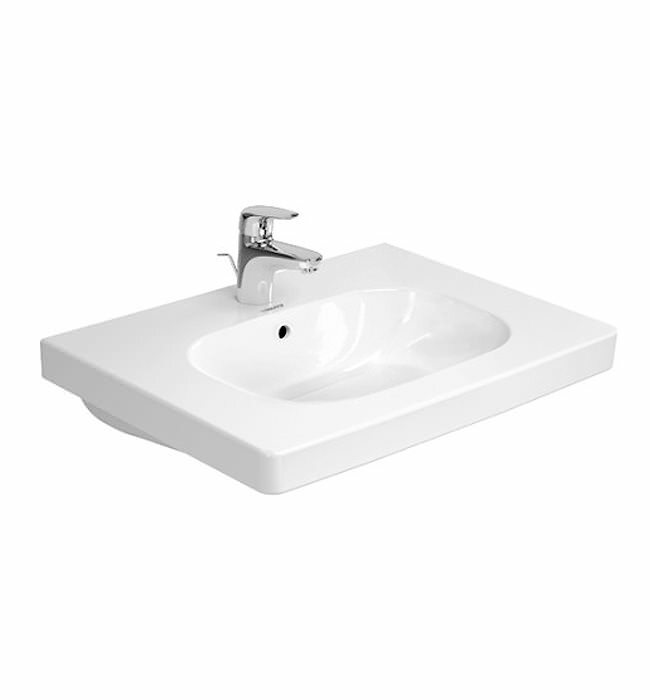 This fixture can be wall-mounted to make optimum use of space and ensure easy floor cleaning. It has a warranty of 5 years against manufacturing defects.